David collects some unusual things, which he likes to share by writing about and showing off pictures of those collections. Collecting playing cards can be a very rewarding hobby. Collecting cards has been a passion of mine for many years and I am still spending time growing my collection. This article will go over the pros and cons to collecting cards, the best ways to display your collection, and to show off some of the decks I have. Never run out of cards to collect. New types of cards can be discovered everyday. 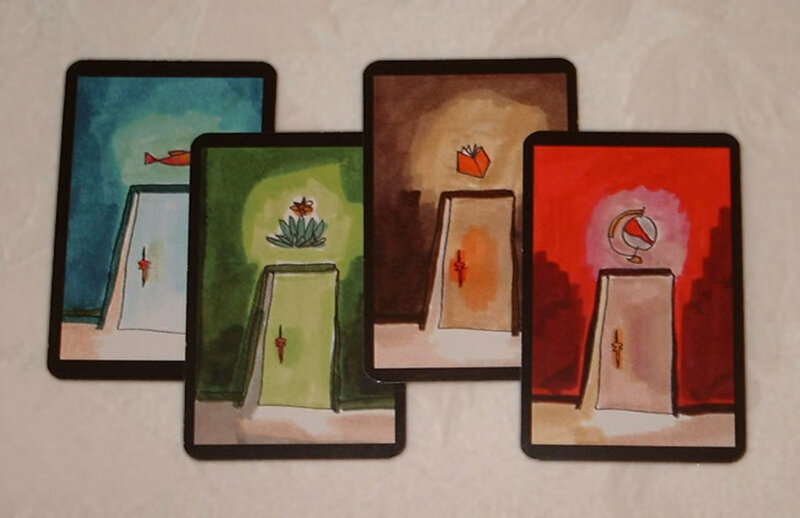 Kickstarter, for example, is a great place to find unusual sets of cards that are produced in limited quantity. You will never run out of cards to collect! Variety of ways to display your collection. There are multiple ways to display a card deck collection, which will be covered later in this article. 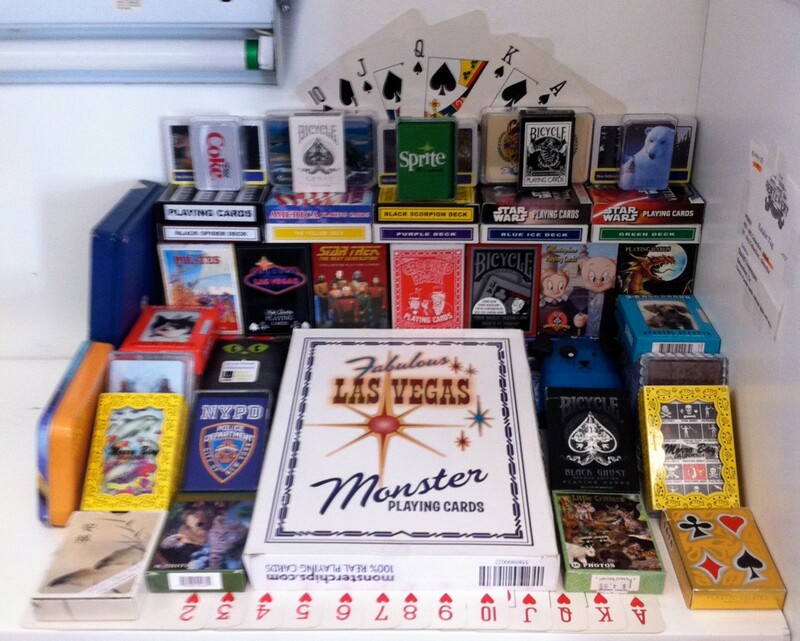 More than just playing cards can be part of your collection. 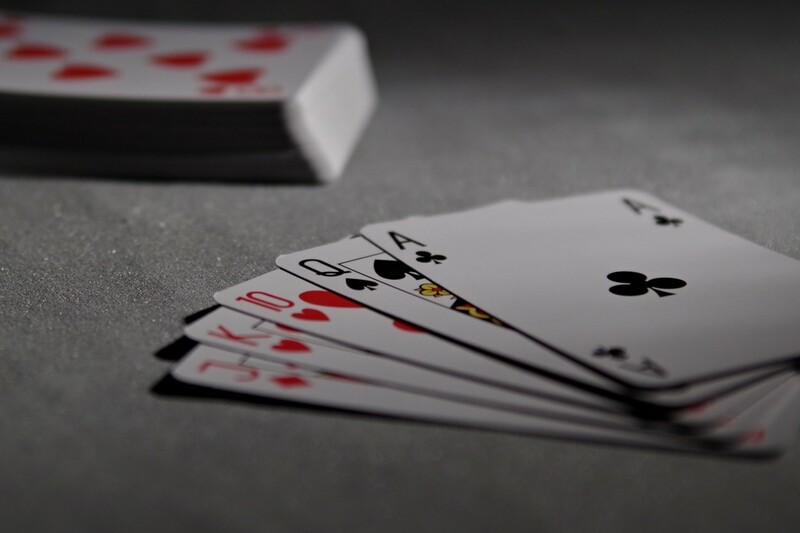 There are four common symbols found on playing cards: Clover, Club, Diamond, and Heart. Those symbols and pictures of the cards themselves are put on a variety of decorations, which you can use in your collection. Decks of cards are fun to give as gifts. People love to help others add to their collection, and it's very hard to duplicate a card deck. 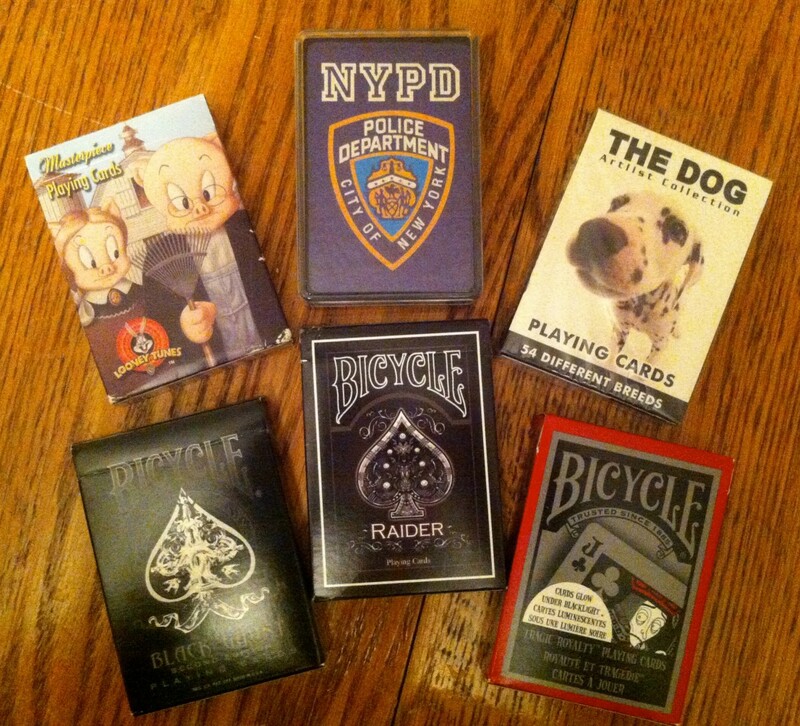 So it can be a fun and easy for someone to give you a deck of playing cards as a gift. People will be fascinated by your collection. No two collections are alike, and it's not a common hobby for people to pick up. So people will want to see the card decks you have. Collecting playing cards can cross into other hobbies. I love video games, and I have card decks to represent that. I also enjoy soda, and there are card decks to represent that. If you have other hobbies or interests, you will more than likely find a card deck associated with that hobby. Easy to transport. If you have to move your collection or want to rearrange it, then it's very easy to move the card decks around. They store easily in boxes as well, but don't do too many, as the boxes can get quite heavy. 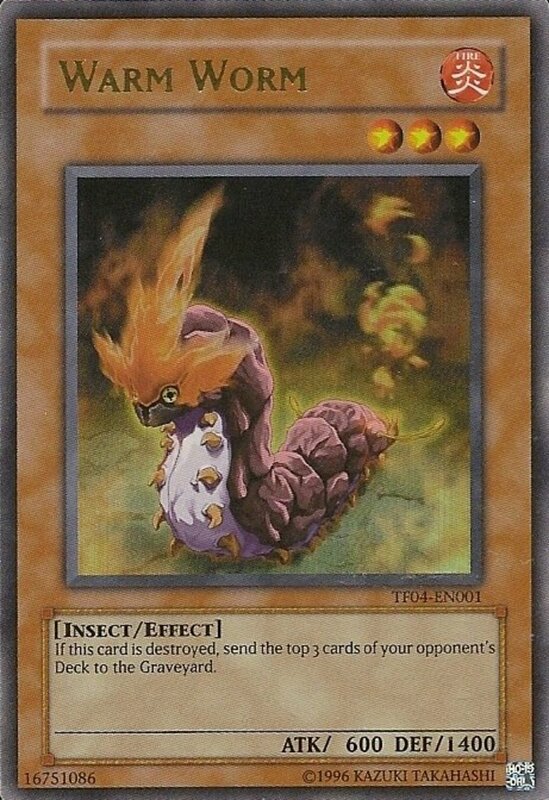 Almost impossible to damage or break a card deck. You can drop a card deck on the ground, and more than likely nothing will happen to it. The only danger is if they get wet, but that should be a rare circumstance unless you actually use the card deck. There are plastic decks as well that won't be damaged by liquids. It can get very expensive. On average I spend about $10 per card deck, but some of the more fancier ones can be a lot more than that. There are some that are cheaper, and you can find used ones that may not be in the best condition. If you want new decks, expect to fork out a lot of money. You will never run out of cards to collect. The problem with collecting decks of cards is that you will never stop adding to your collection. Even if you run out of room, you may find a better deck to replace with one you don't like as much. Fortunately, it can takes years to get to that point. It's very difficult to display individual cards. Some cards stand out uniquely from the deck themselves, so naturally you want to display them. It's very difficult to do that unless you find a setup that works for those type of displays. 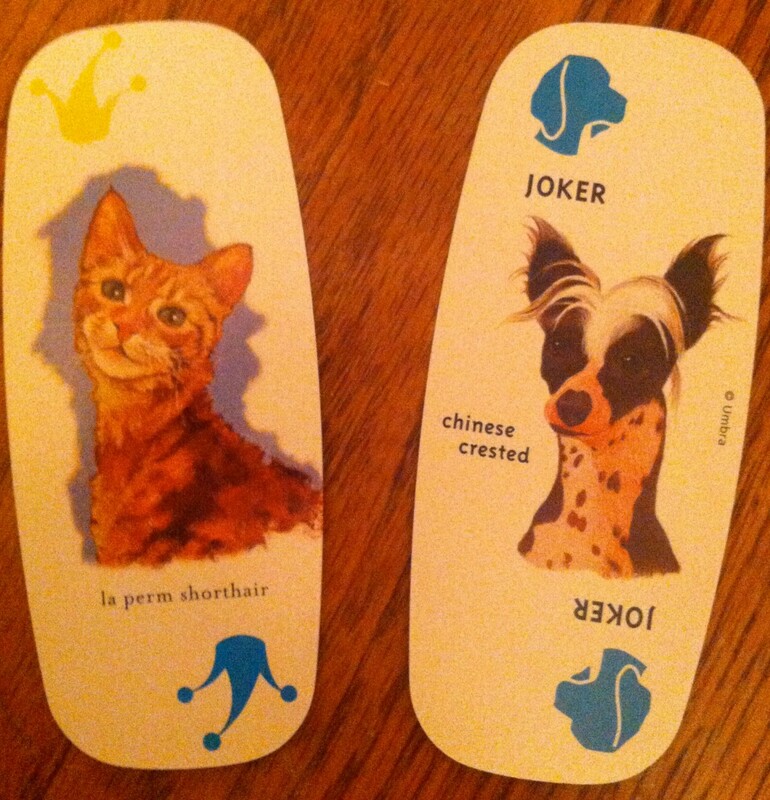 Card decks come in different shapes and sizes. Some decks are long and wide, some short, some even round. While the odd shaped ones can be neat, they are also difficult to display. 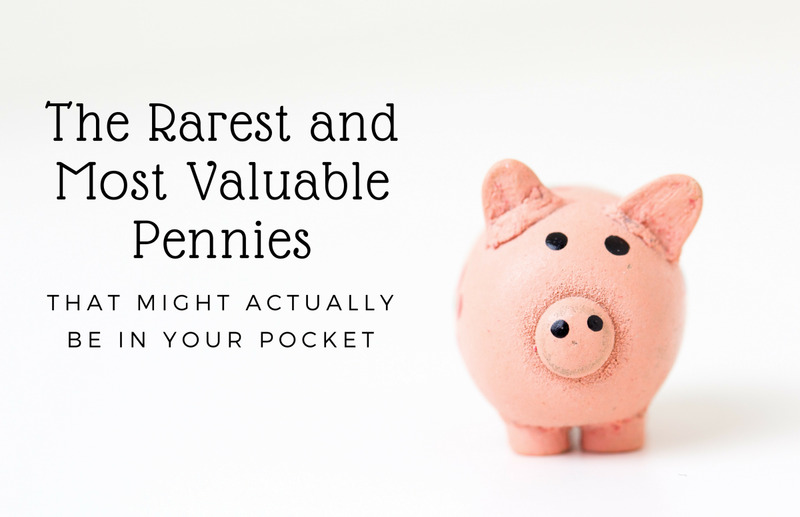 Your collection won't necessarily be worth a lot of money. You won't be able to sell your collection to someone else for a lot of money, unless it's another collector. So don't get into this hobby if you want to make money. Some decorations are tacky. It's easy to buy a decoration that matches your collection, only to discover it's a tacky decoration. So display those items tastefully so it doesn't stand out like a cheap Las Vegas casino. You won't have full sets of cards in each and every deck. If you check every single deck you buy, you may be able to avoid decks that aren't complete. But if you buy used playing cards, you may find some that are missing cards. You'll want to play with the cards. 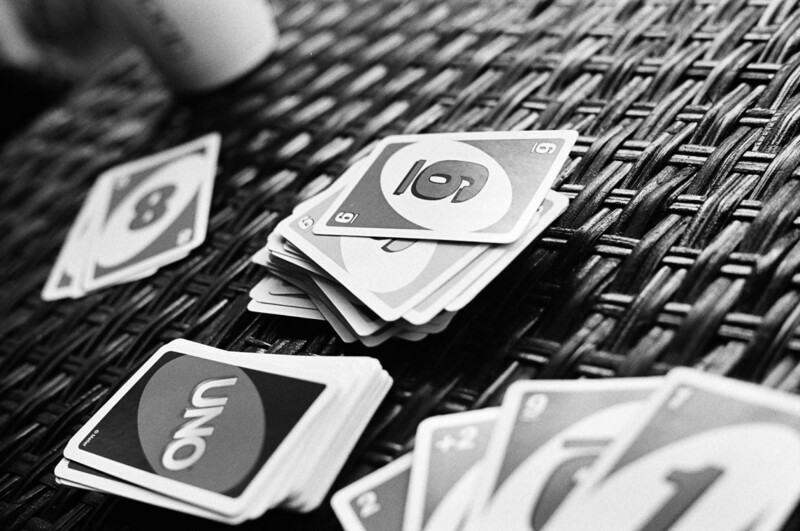 If you find neat sets of cards, naturally you will want to play with them. But that could wear them out, which would diminish your collection. The only alternative is to buy duplicate sets, but that involves spending more money. Use card sleeves to display individual cards. This is the best way to protect cards and show off the more interesting cards in your collection. Having stands to prop them up on will make them stand out that much more. Multi-tiered shelving can be a good way to display cards like this. CD/DVD shelves work great for displaying collections. As can be seen in the picture above, I am using a DVD display case to display my playing cards. There could be shelves out there that allow for a smaller gap so even more could be stored on each shelf. Flat display cases can be used as well. 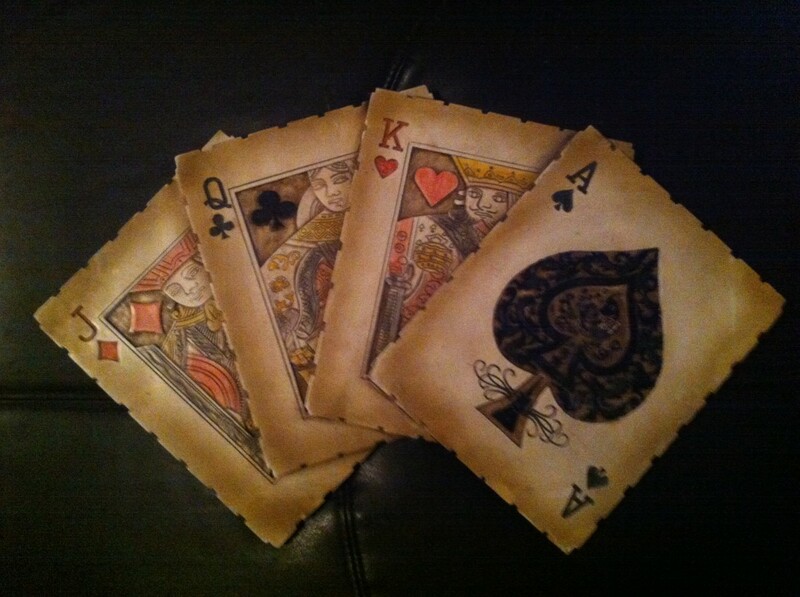 Even though this can take up more space, this will show off the front of the playing card decks. In most cases, the front will show what the back of each card looks like, which can be the neatest part. Unless you have a large area, using standard size decks will be the easiest playing cards to put on display. Display uncut sheets of cards. 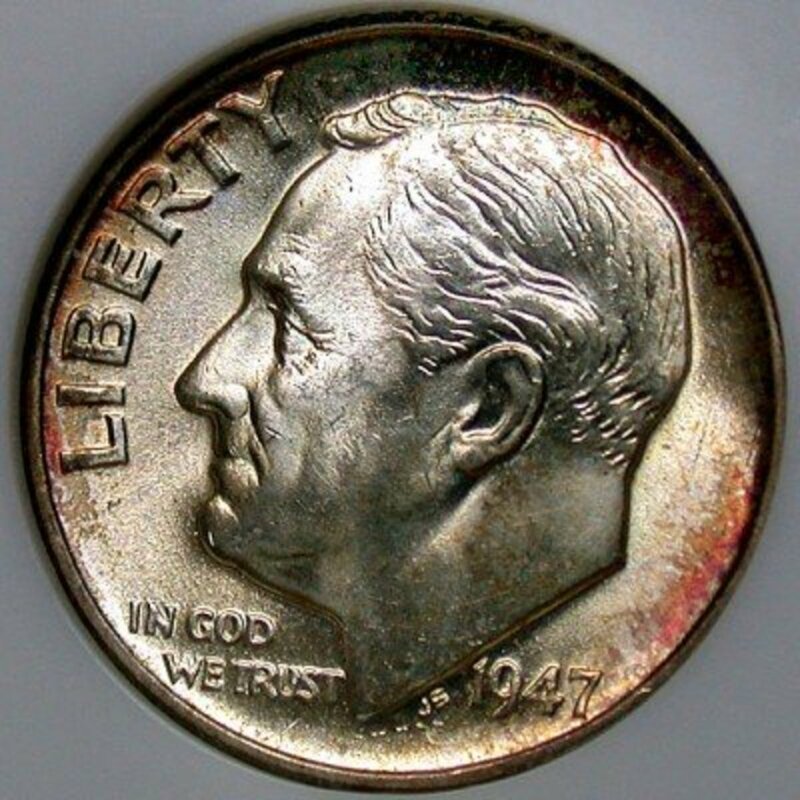 This can be very expensive, but can make your collection stand out. Buy an uncut sheet of playing cards, have them framed, and display them near your collection. This can be the centerpiece of any playing card collection. It's well worth the money. Make use of used card decks in creative ways. If you have older decks that bring down your collection, then recycle them in other ways. Perhaps use them as lining in a display case. Or glue together a house of cards to be part of your collection. Even if you ruin a deck of cards, the lose will be minimal. Display one card from each deck in binders. Pull a joker out of each deck and place them in binders that can be on display. Just use sheet protectors that won't damage the cards, and try to remember what deck each card belongs to. 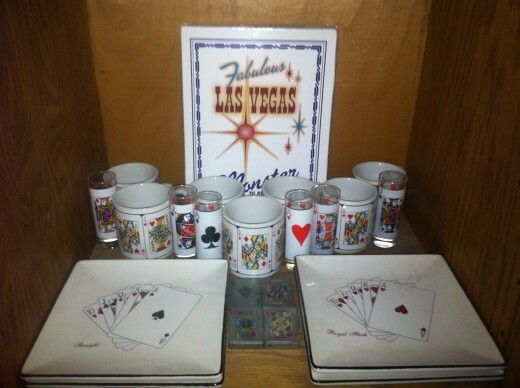 Decorations featuring playing cards can enhance your collection. 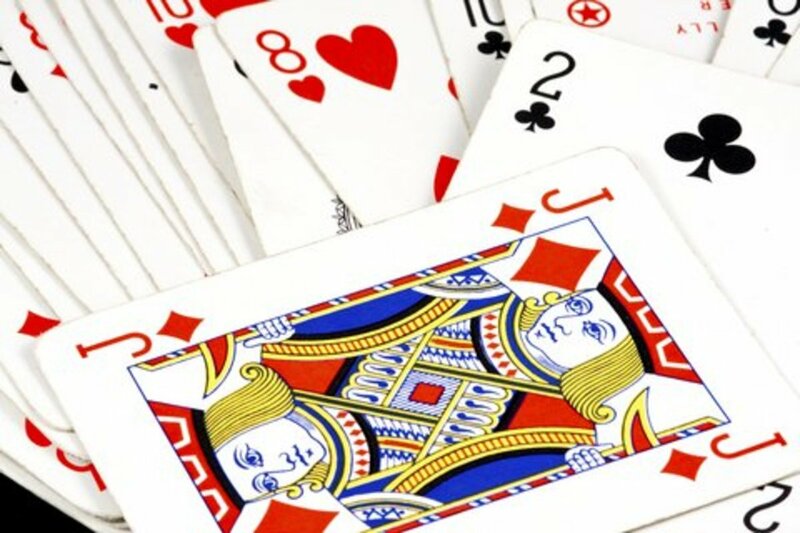 A lot of these items can be found in most casinos, but they can be found online as well. As stated in the cons, ensure you don't pick up anything tacky, and display your collections so they look nice. Are playing card decks worth anything? I don't think so, except to other collectors. I remember when I used to collect cards when I was younger. Though my thing was buying cards from where ever I went; go to Disney, buy a pack; stay at the Luxor, buy a pack; visit Florida, buy a pack at the airport; go to college, buy a pack from the student store. Wow very useful tips u have shared with us, what I like most about these cards are that a person who loves to play or collect cards can really enjoy of pursuing their hobby or passion that' s really amazing. Interesting hub. Guess I never really realized there were lots of different kinds of playing cards out there but if there's lots of different kinds of Tarot Cards decks, then it makes sense for there to be lots of playing cards out there too. This will be useful to those thinking of starting a hobby of collecting playing cards since you also included the pros and cons of this hobby.